Excel spreadsheets typically don’t print the way that you want them to. 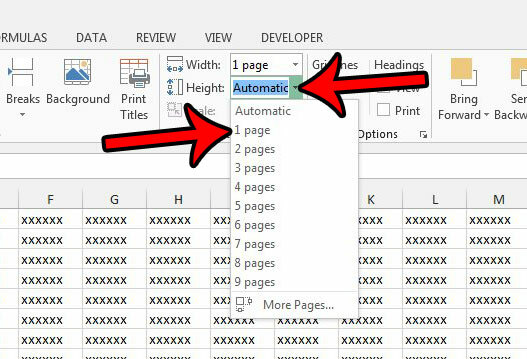 Occasionally you will get lucky and the number of rows or columns in your spreadsheet will match up perfectly with the dimensions of your printed page, but more often than not, you will have one column or one row that adds another page, or even doubles the number of pages. One way around this is to force Excel 2013 to fit your entire worksheet on one page. Our guide below will show you three different ways that you can accomplish this. 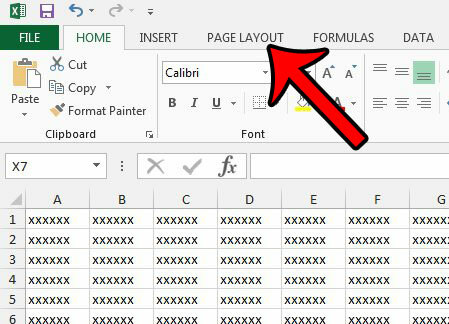 There are three different ways that you can fit a spreadsheet to one page in Excel 2013. We will show you each of those methods below. Each method is presented first as just the steps, then it is repeated with pictures. Each of these methods is going to fit your entire spreadsheet on one page. For very large spreadsheets, this can be difficult to read. 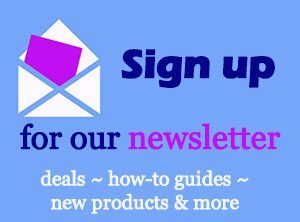 You may want to consider simply choosing to fit all of your columns or all of your rows on one page instead. 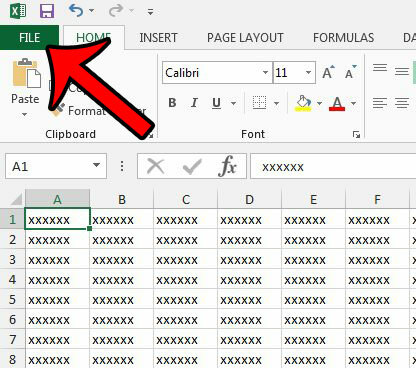 Open the spreadsheet in Excel 2013. Click the Page Layout tab at the top of the window. 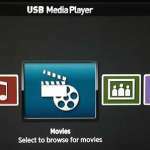 Click the drop-down menu to the right of Width, then click 1 Page. 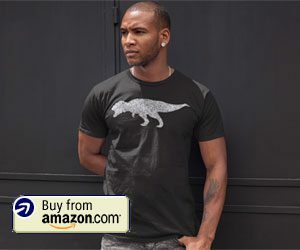 Click the drop-down menu to the right of Height, then click 1 Page. 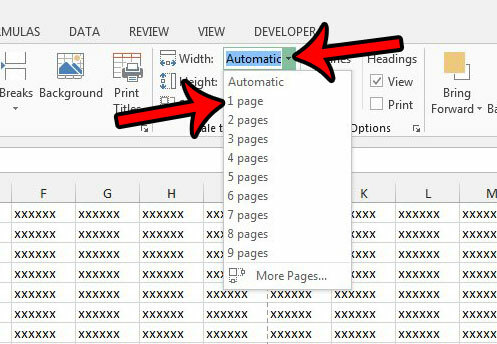 Step 1: Open the spreadsheet in Excel 2013. Step 2: Click the Page Layout tab above the ribbon at the top of the window. Step 3: Click the Width drop-down menu in the Scale to Fit section of the ribbon, then click the 1 Page option. Step 4: Click the Height drop-down menu under the Width drop-down, then click 1 Page. Click the small Page Setup button at the bottom-right corner of the Scale to Fit section of the ribbon. 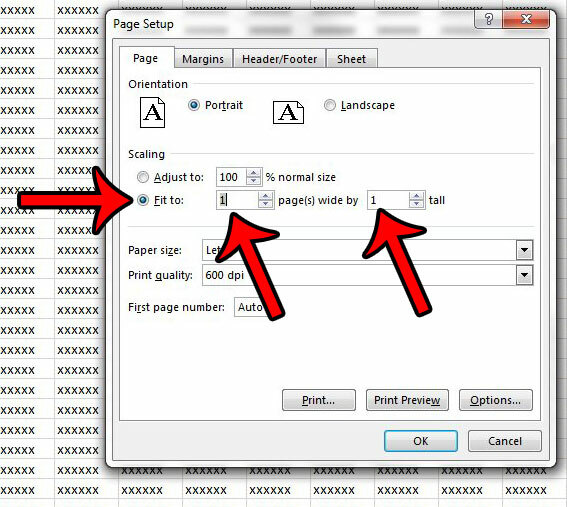 Click the circle to the left of Fit to in the Scaling section of the ribbon, then adjust the values so that it says 1 page(s) wide by 1 tall. You can then click the OK button at the bottom of the window. 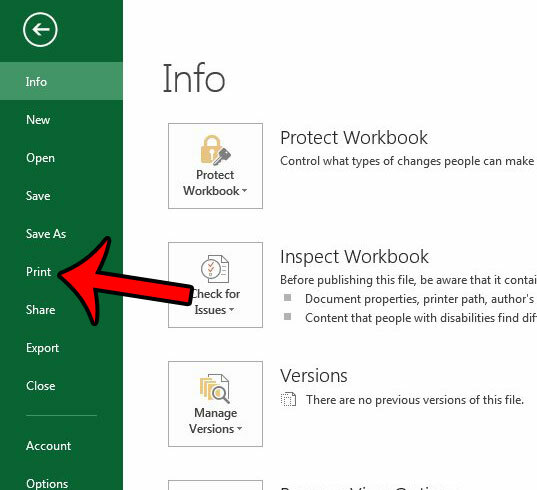 Step 1: Open your worksheet in Excel 2013. Step 2: Click Page Layout above the ribbon at the top of the window. Step 3: Click the small Page Setup dialog launcher at the bottom-right corner of the Scale to Fit section in the ribbon. Step 4: Click the circle to the left of Fit to, type 1 into the first field, then type 1 into the second field. You can then click the OK button at the bottom of the window to apply your changes. 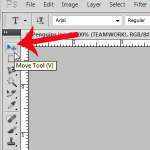 Click the Print option in the column at the left side of the window. 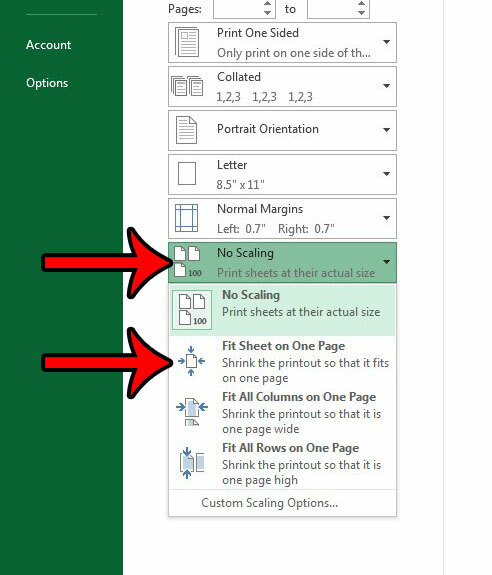 Click the No Scaling button at the bottom of the center section, then click the Fit Sheet on One Page option. Step 3: Click Print in the column at the left side of the window. 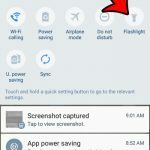 Step 4: Click the No Scaling button at the bottom of the center column (that is its default setting, but you may have previously changed it. If so, it is the button above Page Setup), then click the Fit Sheet on One Page option. 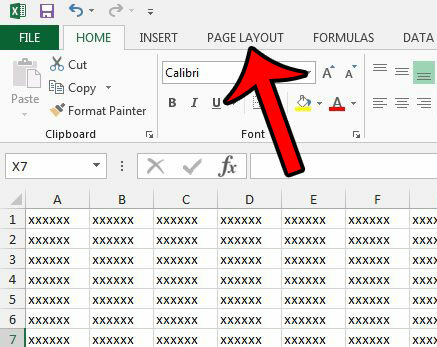 Do you need to print a blank grid from Excel, but are having trouble getting the program to print cells that don’t have any data in them? 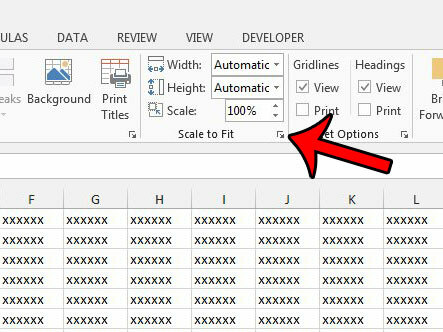 Learn how to use print areas in Excel 2013 to start printing empty tables and grids.